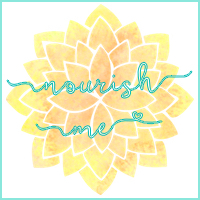 Nourish ME: A Massive Boots Haul! It feels like a bit of a week of firsts here on Nourish ME: first I had my first ever book review, and now here's my first ever Boots haul. 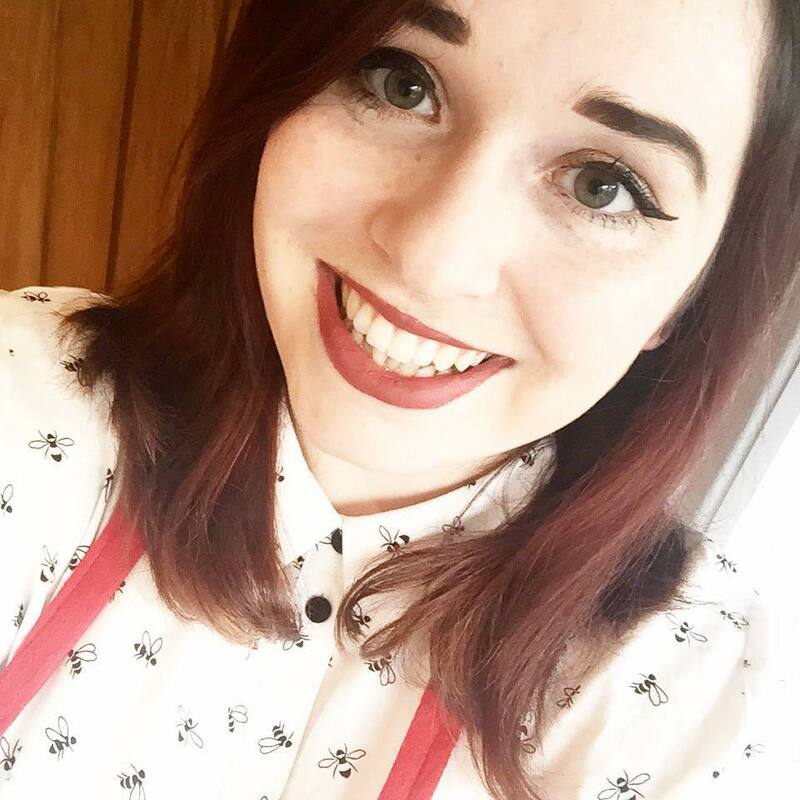 I know this is something that almost every blogger to ever have existed has written before, but I wanted to give it a go, and after splashing out a little bit a couple of weeks ago I wanted to share my picks with you! Plus, I feel like I got a nice, large range of goodies so there's something for everyone (hopefully) in here. I'm lucky enough to have an absolutely massive Boots in my new town, with a whole section dedicated to NYX's entire beauty range *swoons*. So, in the past few months I've been taking full advantage of the sheer size of the place and I feel like I've only just finished trawling through every single shelf. And now they're about to bring all of their Christmas goodies out so I'm going to need to start all over again. Whoops. Anyhow, I started off in the skin care section, which is definitely my favourite aspect of beauty, and leaves me practically drooling to have an endless skincare routine full of magical products. Realistically I'm pretty darn lazy and I've spent the last three months trying to use up all of my long-forgotten skin care stashes. However, after reading about 1000 blog posts raving about it, the Liz Earle Hot Cloth Cleanser has been on my must-buy list for a while. The one that I picked up is recommended as the starter kit, and contains 100ml of the cleanser as well as two muslin clothes. I'm pretty excited to get started on this, as so many people have said that it will work wonders on my skin ... *fingers crossed*. The next skin care piece I picked up was one of Soap & Glory's Happy Pamper £5 gift sets. My sister was more than a little horrified by the fact that I had bought a gift set for myself, but I wanted to try the minis of the Righteous Butter and Clean on Me shower gel before forking out for the larger ones. Both products smell amazing, and I'm hoping they live up to their rep too! Picking up this Ted Baker mini body spray was a bit of a wildcard (aka impulse buy). I can't wear perfume to work as I handle people's food as a waitress, but I can get away with a body mist. For £3 I couldn't resist picking this up, as I've never been let down by a Ted Baker scent before. Right, now I've bored you all to death with my skin care rambles, let's talk about what you're actually interested in: the makeup. I knew that I had two Youtube videos planned that I needed some supplies for, and now that I've actually filmed both (though neither is up yet) I can tell you what they are. I decided to follow up my watermelon makeup look video with a peach one and a blueberry one. So, I hit the NYX stand with a furious look of intent in my eyes, ready to fill my basket up. And fill it I did. First I picked up the soft matte lip cream in Buenos Aires, which is a slightly pink toned peach. This is something that I would never normally go for, but actually it kind of worked! Then I got a littttle bit distracted from my main goal and went for their lingerie lipstick in Exotic. This was the first time that I'd seen the Lingerie range in person, so I couldn't resist. Exotic is one of the darker shades of the range, and is fairly similar in colour to their liquid suede lipstick in Soft Spoken. My final NYX lipstick purchase was their soft matte lip cream in Moscow. This is a navy shade, and was perfect for my blueberry inspired makeup look! To go with the latter I picked up their vivid brights eyeliner in sapphire. This one is definitely bright, and has pretty much already revolutionized my opinion of eyeliners that aren't plain black; I'm a little bit in love. So that's it for my Boots haul - if you don't fancy reading all of my rambling (I do try to cut these posts down to make them a reasonable length! 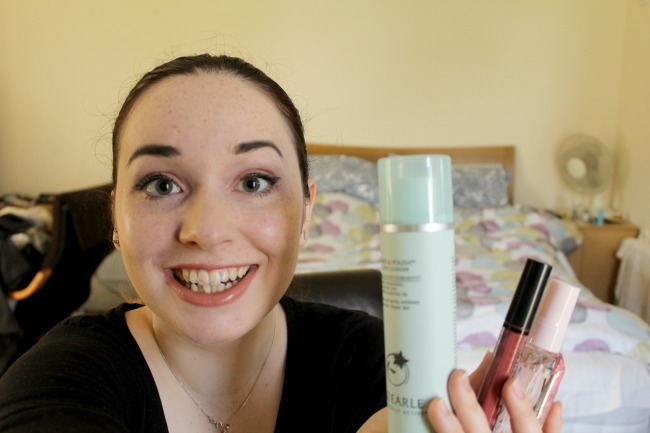 ), then why not have a peek at the Youtube video I filmed of the haul?! You got some great products, I now have a massive urge to go to Boots! Thank you! It's so hard to step into Boots without coming out with a basket full! Also the Ted Baker scents are gorgeous.